we offer affordable, eco friendly diapers. 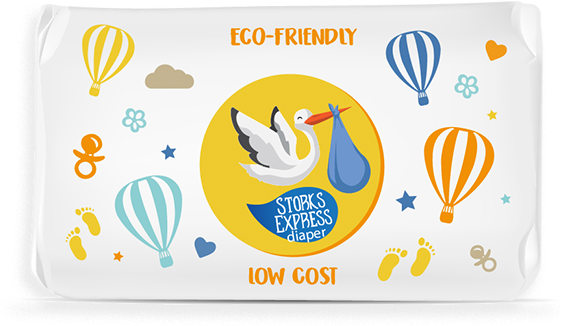 At Express Storks our goal is to deliver you premium diapers at an affordable price. We focus on creating diapers that fit your family’s lifestyle, without the gimmicks. All our diapers are eco-friendly and made with quality in mind. From your baby’s first cry, to their first walk, to potty training, we have you covered. © 2018 STORKS EXPRESS. All Rights Reserved.